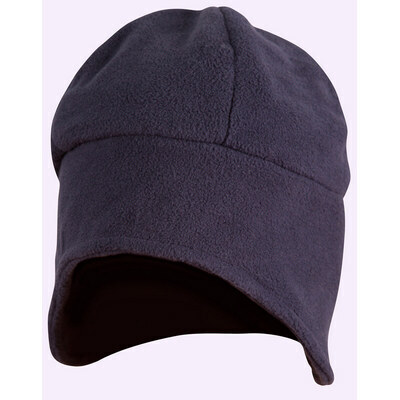 Ear Cover Polar Beanie100% Polyester Polar Fleece. Colour: Black, Fluoro Orange, Fluoro Yellow, Navy, Charcoal. Sizes: One sizefits most.